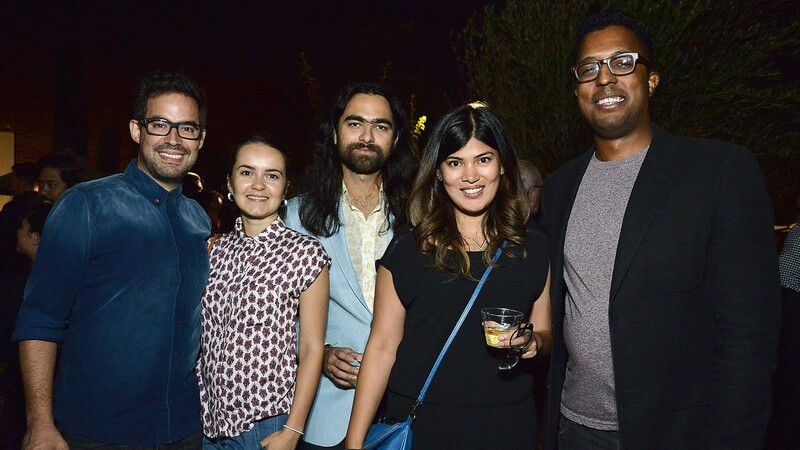 3rd Thursdays is your monthly opportunity to learn about the events and services that Film Independent provides and network with fellow filmmakers and film lovers. Open to both Members and the general public, attendees will have the chance to meet the Membership staff, as well as a guest from a different Film Independent department each month. Not a Member? Non-Member guests will receive a special perk for joining at 3rd Thursdays. Learn more about Film Independent Membership. Free, validated parking in the building garage after 5:30 pm. Please check in with security in the building lobby for access to the 9th floor.